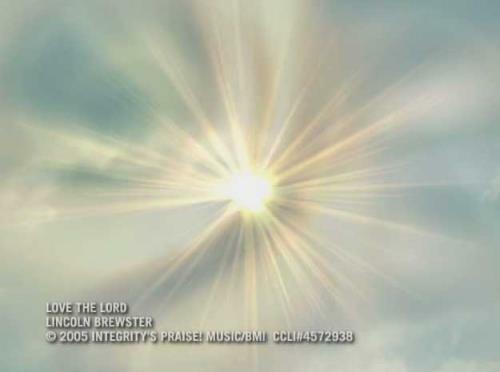 Performed by Don Moen, this is a song of humility and gratitude acknowledging what God has done for us in Christ Jesus. 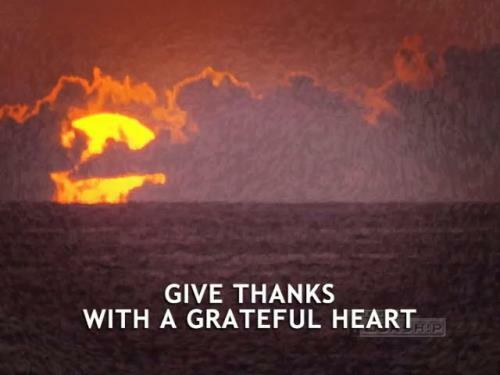 A worshipful song performed by Robin Mark ideal for supporting a message on God's holiness or His eternal nature. Performed by Lincoln Brewster, this song affirms a favorite Scripture to "love the Lord with all your heart, soul, mind and strength." 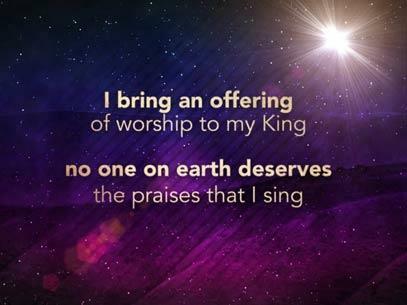 Performed by Paul Baloche, this piece speaks of the sacrifice of praise and worship we bring each week to our Lord and how He alone is worthy to receive it.